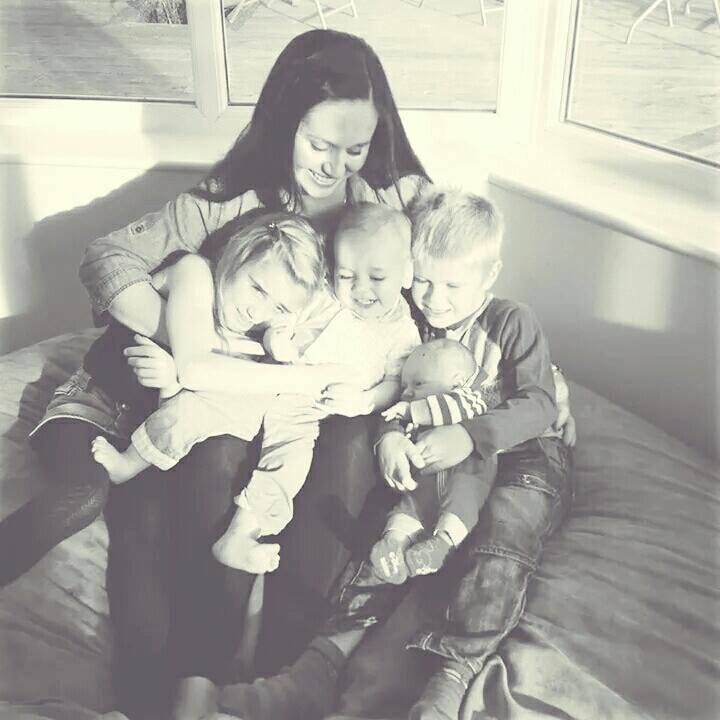 Although Mummy Fever has been around for quite a while now, it is a year since the new look blog emerged and things really moved on. As a result of this we are only really celebrating the first anniversary of this side of Mummy Fever. As part of this celebration we are bringing you lovely readers a month of giveaways. Each day during March we will be launching a new giveaway and on the final day of the month there will be a bumper list of prizes on offer for one lucky winner. Each giveaway will run for two weeks so you will have plenty of time to enter. There are some great brands taking part and these are some of our favourites, so we hope you enjoy the prizes. Good luck from all of us! 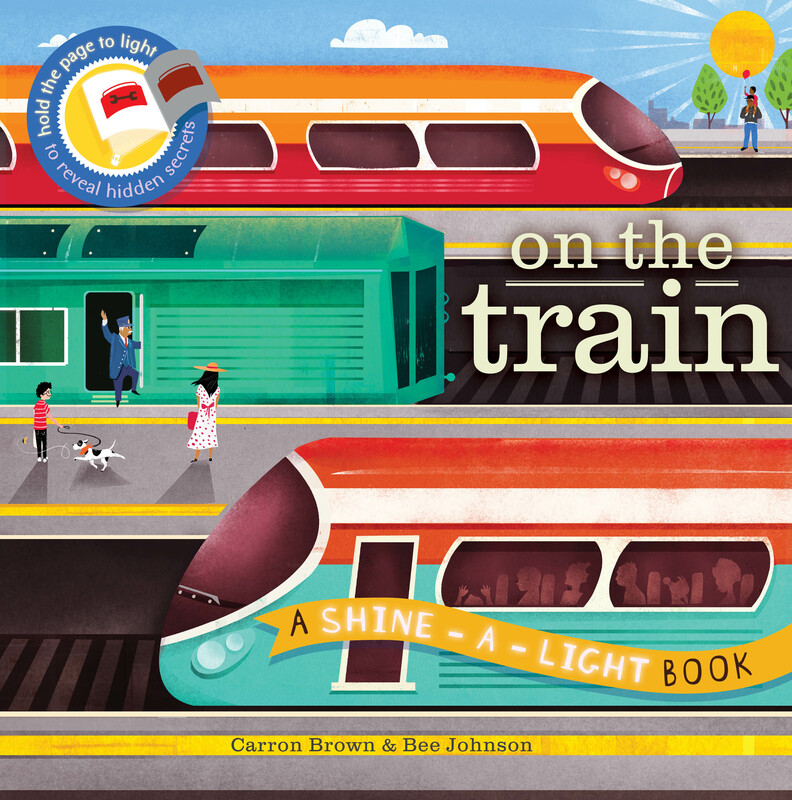 Today we are giving you the chance to win two lovely books from the Shine-A-Light series at Ivy Press. 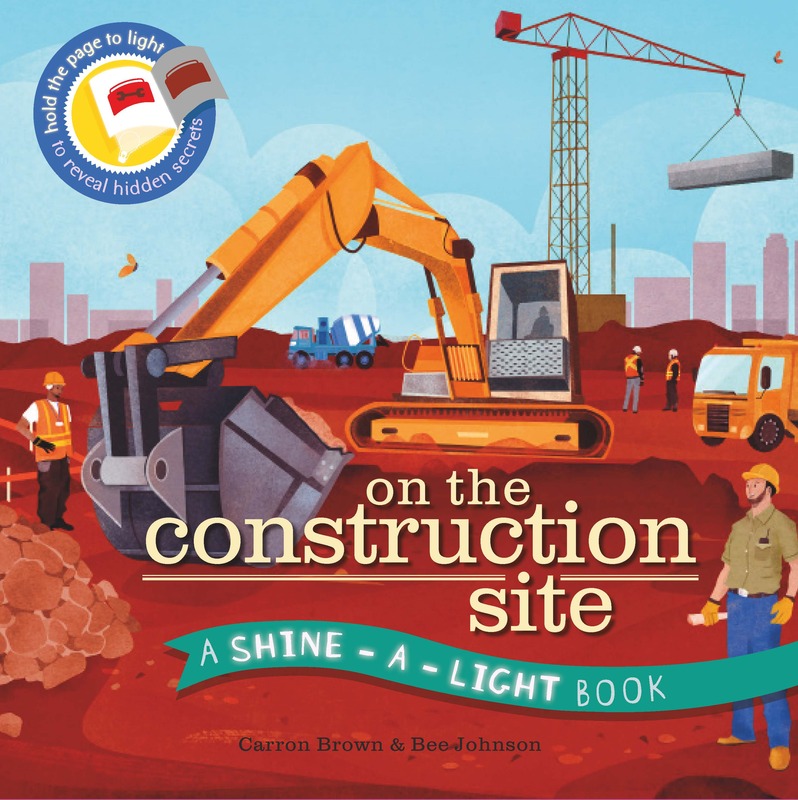 One lucky winner will win a copy of On the construction site and a copy of On the train. These really are gorgeous books that would be wonderful for any child. With an innovative see-through feature, these titles include an interactive dimension of the child being able to see both the surface and the hidden picture at the same time. The Shine-A-Light books are an interactive treat for young children, who are encouraged to hold a torch behind the page to reveal a secret scene, all while teaching them, through beautiful illustrations and words, how things work. These books create super learning opportunities. Just enter the easy widget below. UK entrants only please. These books sound great thank you! Both my 2 would love these books! fab prize!! The books look fun especially the construction one. My son would love this, he’s choo choo mad! Great prize – thanks for the chance! we love books in this house,fab comp!! Well done on your on-going success. Well done on your success!